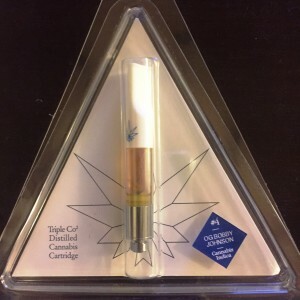 These marijuana oil cartridges feature pure cannabis oil, and helps you to avoid the problems associated with ingesting or smoking the raw form. 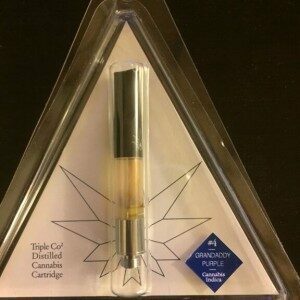 This oil cartridge can be used in most E-Pen vaporizers or it can be added to the bud to intensify the effects of smoking. OG Bobby Johnson is the main strain of cannabis that helps create the hybrids that can be found today across the West Coast. Whilst it is so popular and widespread, it’s own origins are not entirely clear. Due to it’s ‘Kush’ bud structure, it is believed that is comes from the Hindu Kush, but this is not proven to be true. 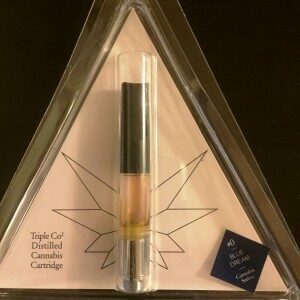 What Will The Marijuana Oil Cartridges (OG Bobby Johnson) Make You Feel? 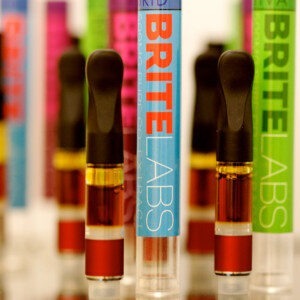 You will feel happy and even euphoric after using this strain of marijuana. This means that if you have problems with anxiety or if you need to reduce your levels of stress, then this is the choice for you. You can use it in the daytime as it doesn’t make you feel drowsy and it’s earthy pine flavor with woody aromas is enjoyable and soothing. This is a great choice for anyone who wants to relive any mental health disorders that result in overthinking, stress and worry.